VuPulse Made The Best Tech Startups in Boca! We did it! The team is excited to be a part of a list with such great startups in a growing market. 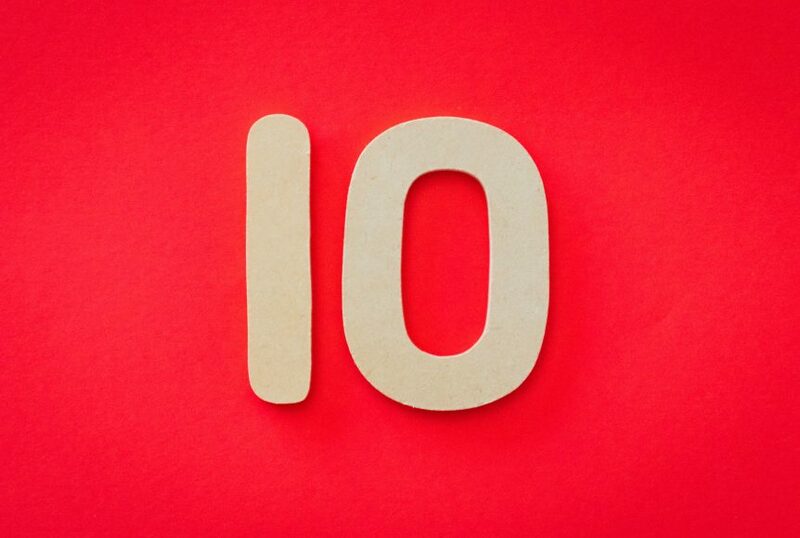 To read the full top ten list, check out The Tech Tribune piece.